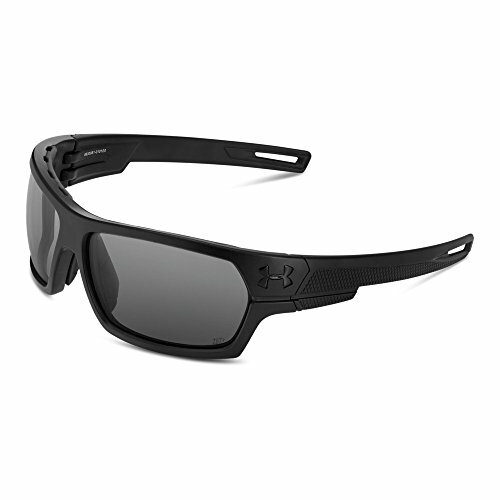 Au battle wrap is the pinnacle of protective eyewear. With its full-rimmed and ballistic rated (mil-prf-31013 frame, ua battle wrap is packed with features. Au battle wrap meets and surpasses the rigors of every standard safety test we put it through and is fully compliant for the range or on the field. Au battle wrap also includes a co-molded brow gasket that prevents fogging, exterior knurled surface. Comes in satin Black.